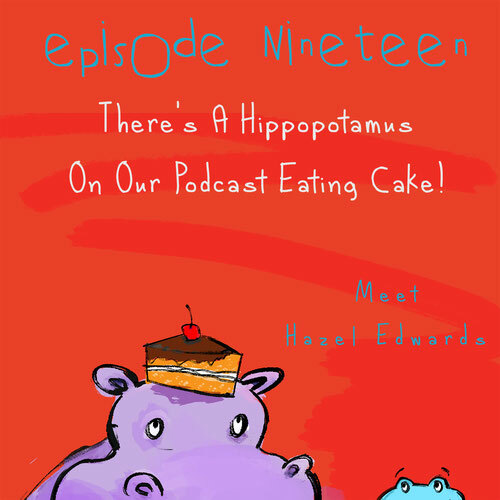 Episode 19 - There's A Hippopotamus On Our Podcast Eating Cake! An avid reader (who read under the bedclothes and in the bath), as a young girl, Hazel Edwards wrote her first novel in grade six, a mystery about adventurous children stuck in a mine. This passion for writing and character development continued and after working as a secondary school teacher, at twenty-seven, Hazel published her first novel, ‘General Store’, a book based on life in a rural town. 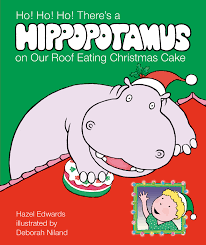 It is Hazel’s third published work however that is her most well known, the children’s picture book classic, ‘There’s a Hippopotamus on Our Roof Eating Cake’. This special imaginary friend has been cherished by children and parents alike and led to the dubious honour of Hazel often being referred to as ‘the Hippo Lady’. Since its publication in 1980, the age-less Hippopotamus on the roof has been reprinted annually, evolved into a series of six picture books and inspired a junior chapter book, classroom play scripts, a musical stage production and a short movie. The Hippopotamus books have also been translated into Braille and Auslan signing for the hearing impaired and were presented as an official Australian Government gift to the children of Princess Mary of Denmark. Hazel's latest book is Ho! Ho! Ho! There's a Hippopotamus On Our Roof Eating Christmas Cake. 8 year old Melek always finds answers. Some are under her super hijab. 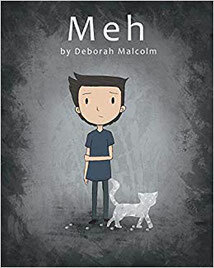 For others she needs the help of newcomer Tien who draws fantastic worlds as an escape, dress-ups guru Lily or even soccer-mad Zac who NEVER agrees with her. "Tick the box. M or F. Male or Female are the only options 'ordinary' people know about. M for Male. F for Female. You're one or the other. But what if you're not? Like me. As I'm finding out." All adolescents face the quest for identity, but gender change complicates 'coming of age'. Meet school-leaver Skye who is transitioning from female to male. 'Not Just a Piece of Cake' takes the reader behind the books. It's about risk-taking: intellectual and physical. 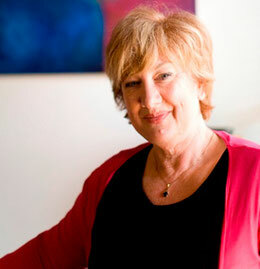 This quirky memoir shares the diverse work style of a long term author, who also has a family. Xanthe Turner loves drawing so much, she has developed callouses on her drawing hand. She is rarely seen without a sketchbook and her natural habitat is a novel-filled bedroom. 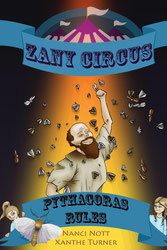 In addition to illustrating (and publishing) the Zany Circus series, Xanthe enjoys creating picture books, comics, fan art, sculptures, cosplay, and paintings. Xanthe plays guitar and piano (not at the same time) and her life goal is to befriend a sentient robot. Kate recommends House of Dreams: The Life of LM Montgomery, written by Liz Rosenberg, illustrated by Julie Morstad and published by Walker Books. 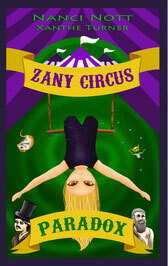 Liz recommends Not Just a Book, written by Jeanne Willis, illustrated by Tony Ross, and published by Affirm Press. Nat recommends Lily’s Balloon written by Katrina Roe, illustrated by Helene Magisson and published by Wombat Books. This episode, Liz gives a shout-out to Kids WB on Channel Nine. In case you haven’t seen it, it’s a fun variety style show with in-studio hosts and cartoons, but what's really cool is their coverage of kids’ books and authors. 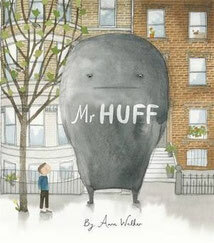 On Kate's radar is Mental Health Month and some of our favourite kids' books that talk about mental health. 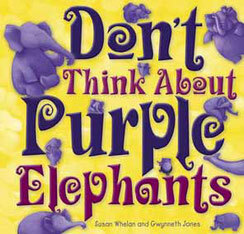 Don’t Think About Purple Elephants by Susan Whelan & Gwynneth Jones. 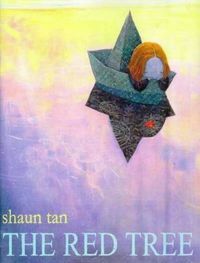 Thanks to Allen and Unwin, we have a copy of Shaun Tan’s latest book, Tales from the Inner City to give away, plus two books in the Zany Circus Series (Paradox & Pythagoras Rules) by our Kids Capers guest, Xanthe Turner. Head to our WIN page and simply let us know what you would do with a hippo on your roof. Enter your answer (or ask a parent to) by 5pm Tuesday 30th October to be in the running. 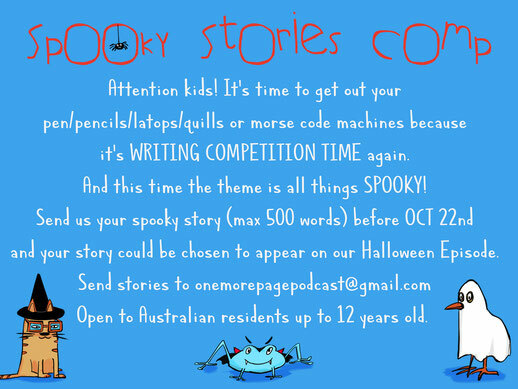 Nat wants to remind you about our Spooky Stories writing competition for kids. Get your entries in before Oct 22nd 2018. 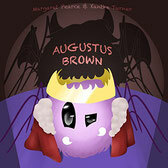 For more details just head to our WIN page. We can't wait to read your Spooky Stories! 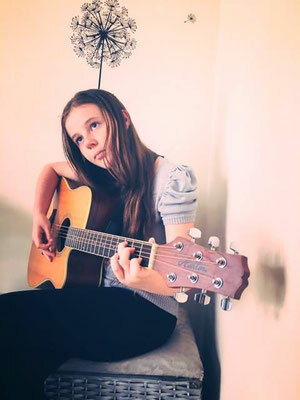 Nat also wants to release her 'Hippo Song' as a single. She's thinking about getting Taylor Swift on board to collaborate. We're not sure Taylor will go for it though.